Our experienced professional staff makes it easy for you to make a difference in Greenville. Bob moved to Greenville in December of 1999 to become President of the Community Foundation of Greenville. Bob attended Wake Forest University, earned his JD/MBA in 1986, and became a member of the North Carolina Bar. He began his career in Trust Banking before joining the Foundation For The Carolinas as its Vice President for Development in 1996. 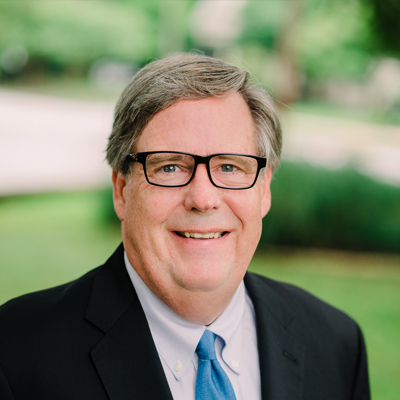 Bob is a member of the Greenville Downtown Rotary Club, the Greenville Estate Planning Council, and is a Paul Harris Fellow. He is a volunteer for the OnTrack Greenville Middle Grades Success Initiative, Triune Mercy Center, and the CEO Build Task Force for Habitat for Humanity. Bob is a graduate of Leadership Greenville and the Diversity Leadership Institute. He has been recognized in the Upstate Business Journal’s “Who’s Who” of Greenville. Sharon has lived in Greenville since 1990 after being born and raised in New York City. She earned Bachelor of Arts degrees from Queens College in three separate majors: Accounting, Economics, and Computers. She became a licensed CPA in 1989 while working at Coopers & Lybrand (now PriceWaterhouseCoopers). Prior to becoming CFO/COO of the Foundation in July 1998, she worked for Bon Secours St. Francis Health System and Babies R Us. 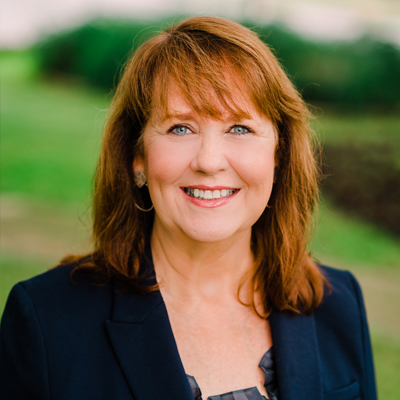 In addition to owning her own business, Sharon serves on the Board of the Greenville Humane Society as Treasurer and has previously served on the boards of Dining for Women and Pet Tender Angels Rescue & Rehabilitation. Sharon is a Hull Fellow, having completed this Southeastern Council of Foundations professional development program in 2011. Debbie has worked at the Community Foundation since 2000. She oversees donor services, scholarships and grants administration. Prior to coming to the Community Foundation, she advocated for the welfare of children. Before entering the nonprofit sector, she served as a corporate office liaison for an international hotel management company. 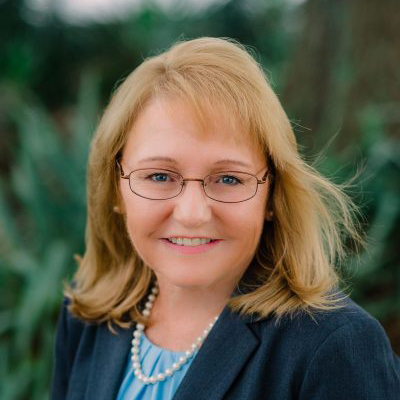 Debbie has a Masters of Human Resource Development degree from Clemson University, a Bachelor of Psychology from Limestone College and an Associate Degree in Business Management from Greenville Technical College. Debbie is a Leadership Greenville Alumni and a 2013 Hull Fellow. She is a member of the National Scholarship Provider Association. 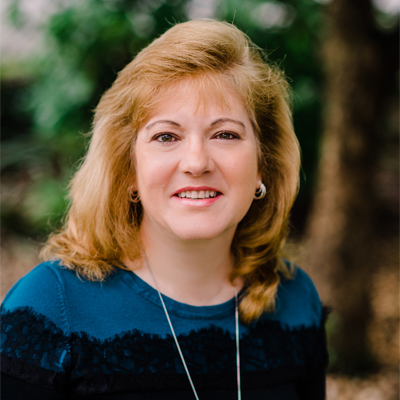 Debbie is currently a board member of United Ministries serving as Treasurer. Debbie has served on numerous board and committees including Greenville Literacy Association, Leadership Greenville, South Carolina Grantmakers Network, Greenville Heroes: Serve and Protect Steering Committee, Human Potential Task Force: Ten at the Top Steering Committee, and Greenville Health System Children’s Hospital Advisory Council. Gina joined our staff in September 2014 as the Director of Development. Her primary responsibilities include cultivating potential and existing donor relationships to increase unrestricted gifts, and grow assets of donor-advised funds, field of interest funds, and agency endowments. In addition, she’s responsible for marketing and public relations. Previously, she worked as a development officer at Greenville Health System. Gina graduated from The Ohio State University with a degree in marketing and economics. 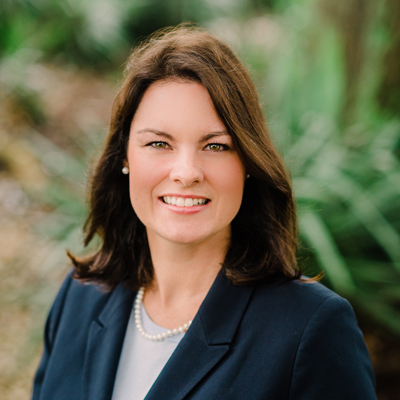 She has lived in Greenville since 2005 and is a Leadership Greenville Class 43 graduate. Gina is an active member of the Junior League of Greenville, most recently serving as Chair of the Sustainer Outreach Committee. She also serves on the Board of Directors for Greenville First Steps and is a member of Greenville Women Giving. Pam and her family have called Greenville home since 1993, after residing in Louisiana, Texas and North Carolina. Pam, a Louisiana native, earned her Bachelor of Science in Business from Louisiana State University. Prior to joining the Community Foundation, she worked for Northwestern Mutual as Office Manager handling accounting, payroll, human resources, compliance, and facility management. 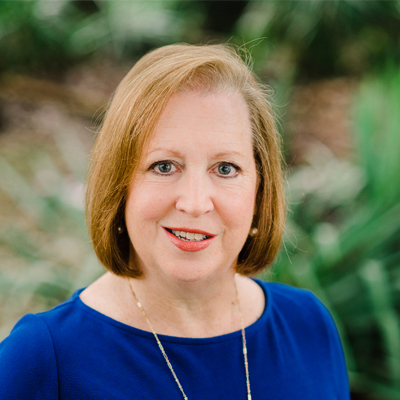 Pam has been involved with various non-profit organizations in both North Carolina and South Carolina, mostly involving children and child welfare, and has actively participated in the parent organizations at the schools her four sons have attended. Additionally, she handles bookkeeping for Northwestern Mutual financial representatives in her spare time. Prior to joining the Community Foundation, Kaye worked for J.B. Lacher in sales and marketing, she and her husband also owned Schlotzsky’s Deli on Augusta for 16 years as well as MaggieMoos Ice Cream & Treatery. Prior to that time she worked in advertising with The Asheville Citizen and The Greenville News. She received a Bachelor of Arts Degree in English and Marketing from Clemson University.